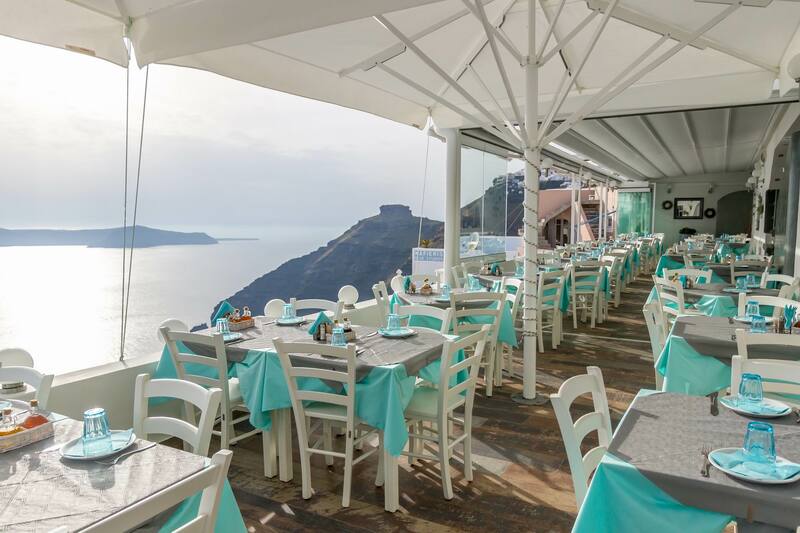 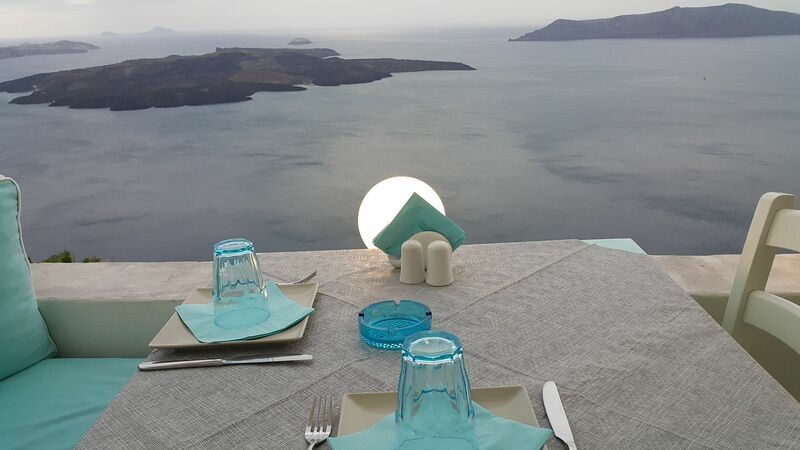 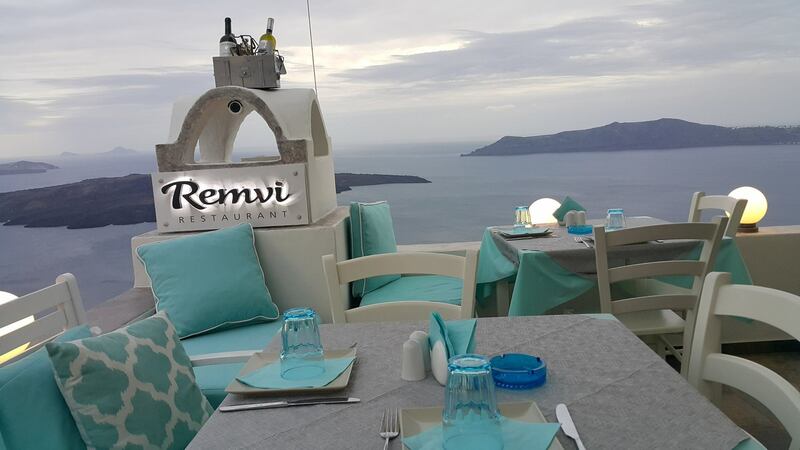 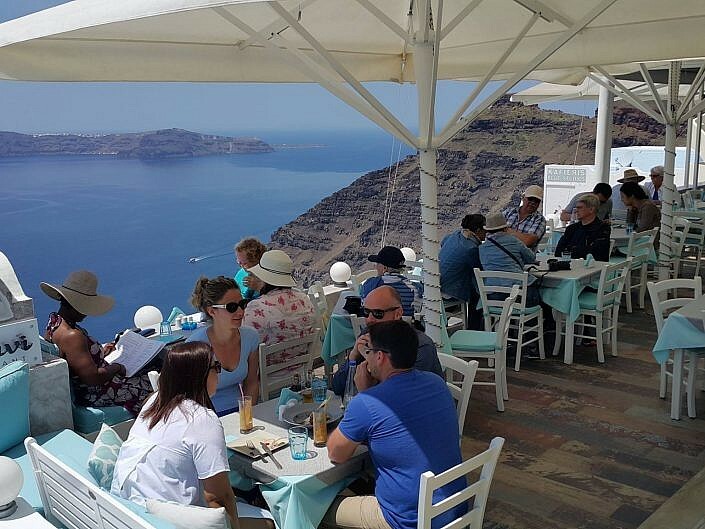 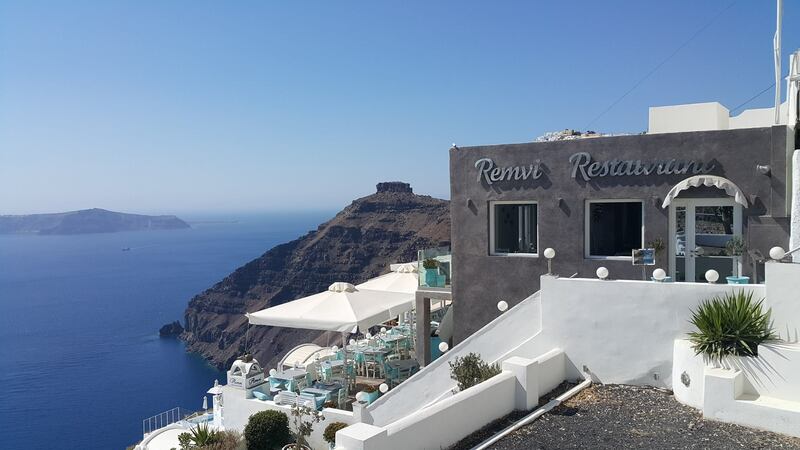 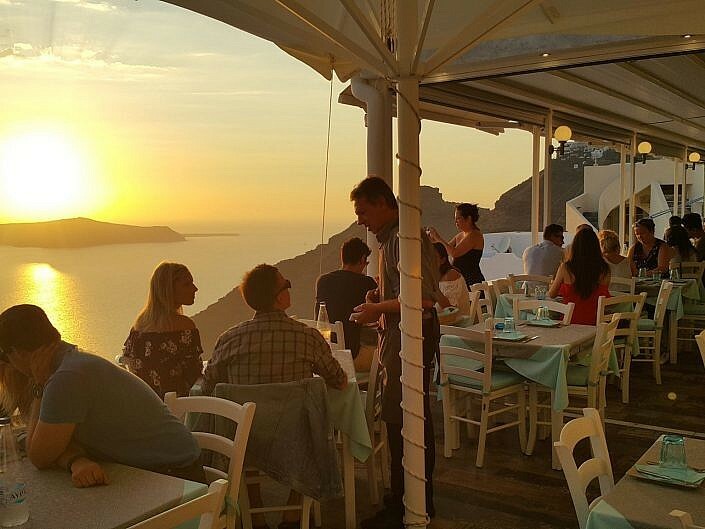 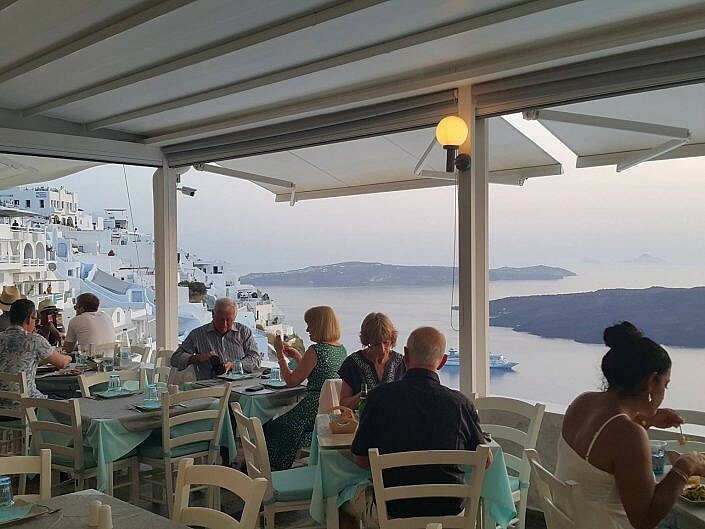 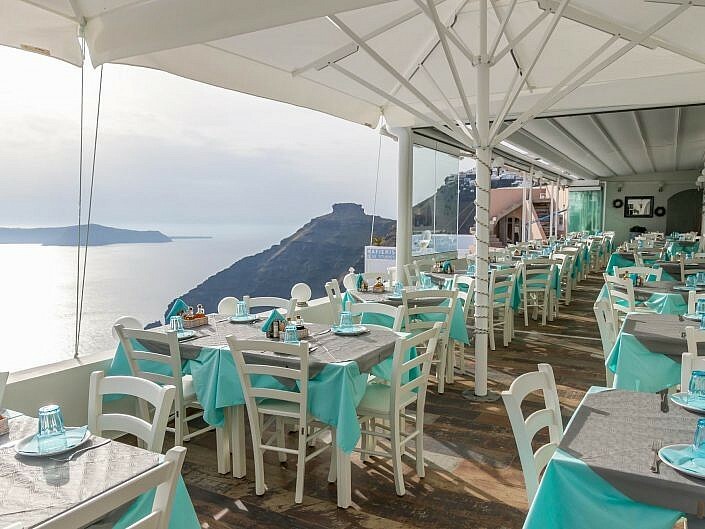 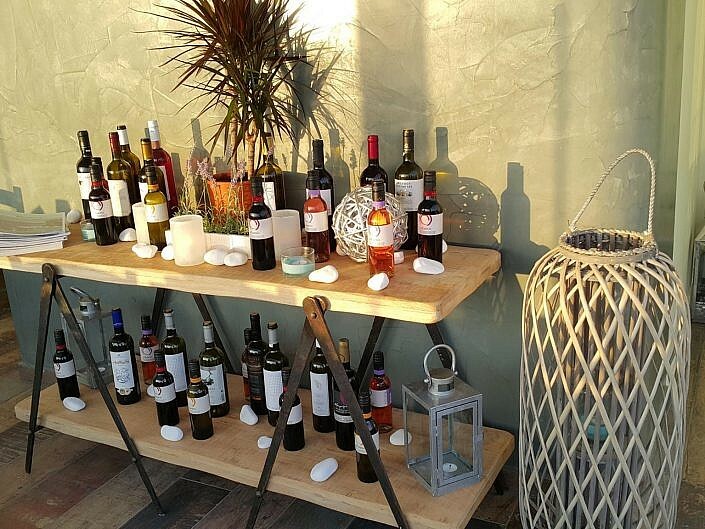 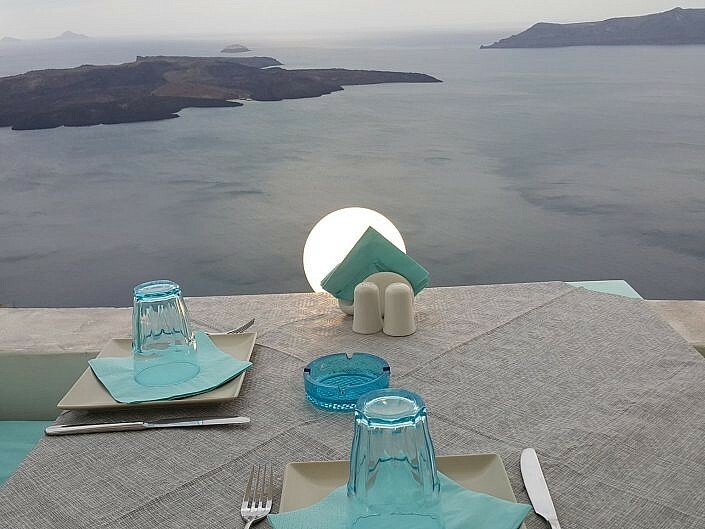 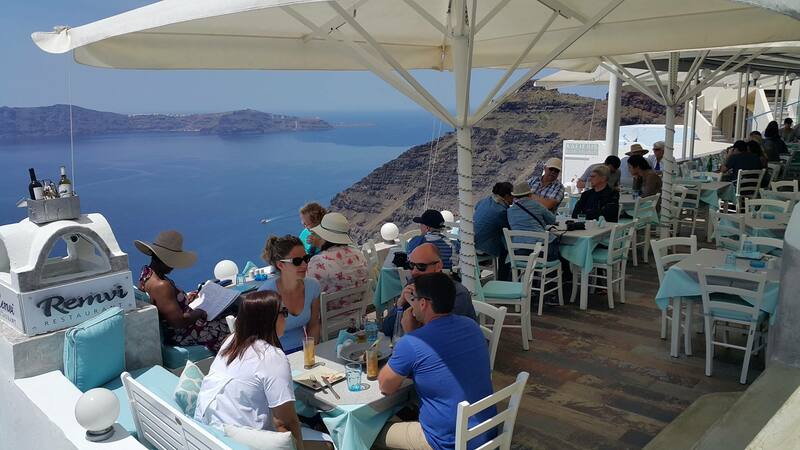 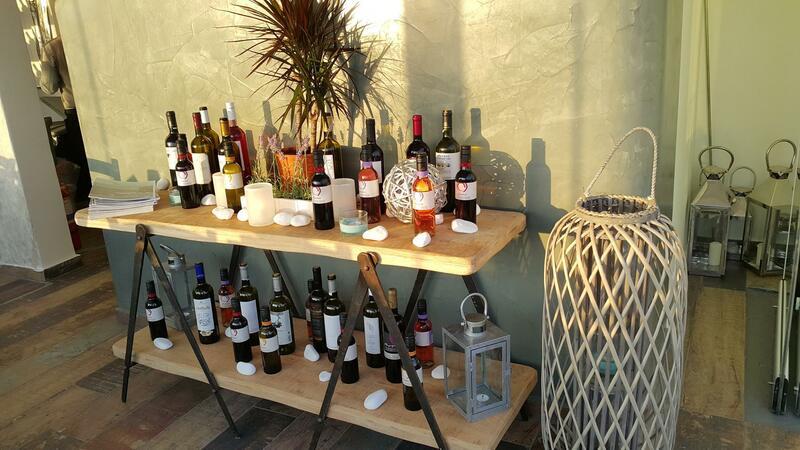 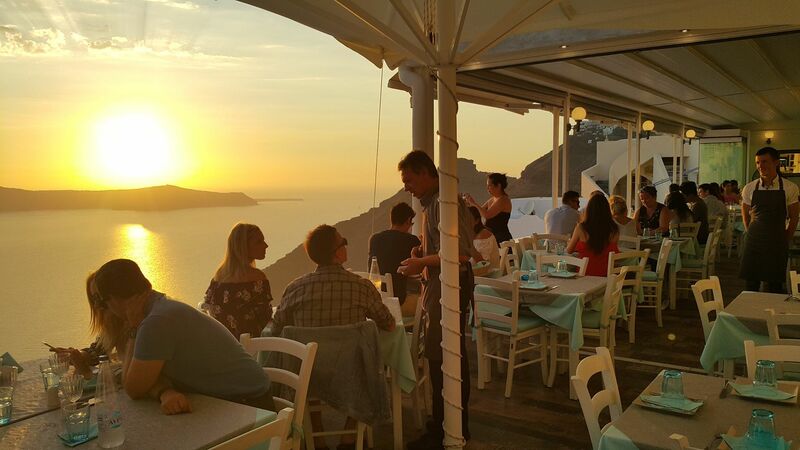 The warmth and hospitality of the Remvi Restaurant is what you will remember from your stay in Santorini. 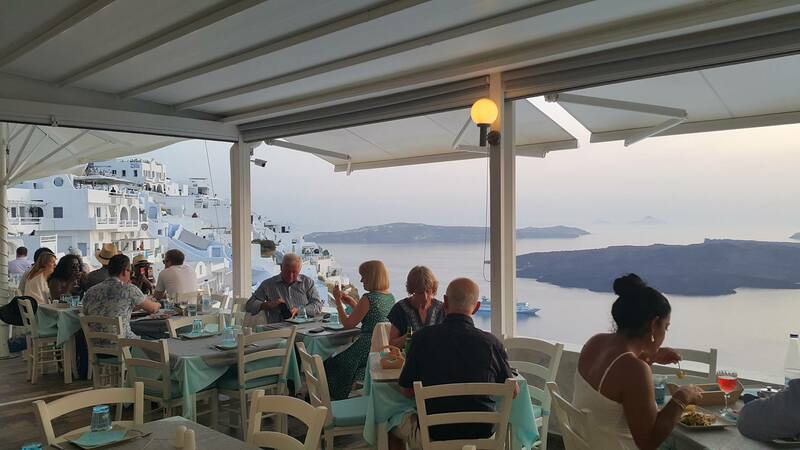 From the moment your enter the restaurant you will feel welcomed and accommodated, accompanied by the best meal you ever tasted. 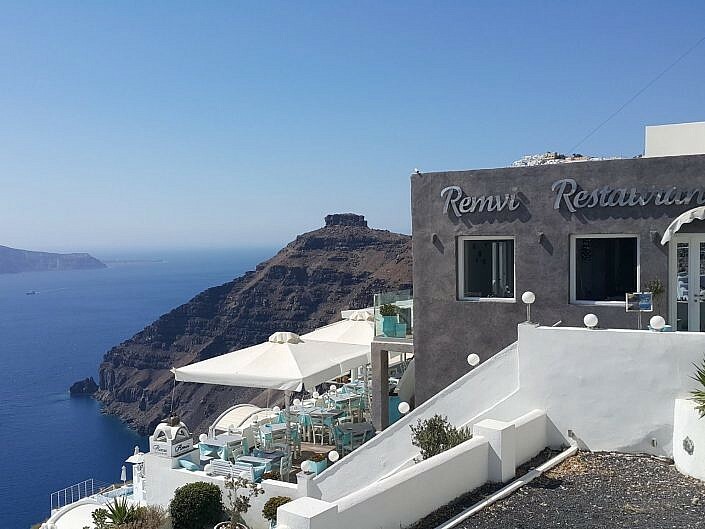 The staff is very friendly, the view is magical, the atmosphere is romantic, the music is relaxing. 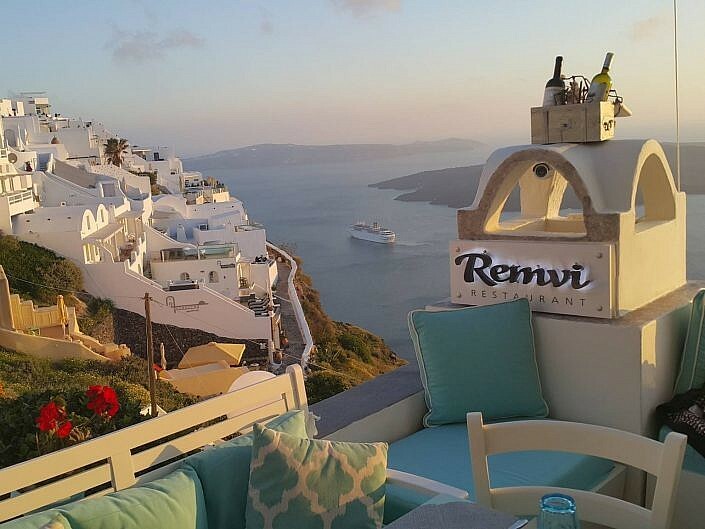 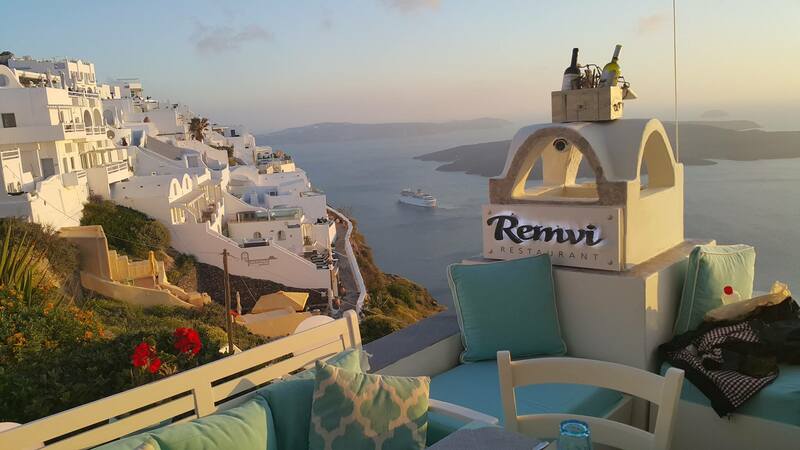 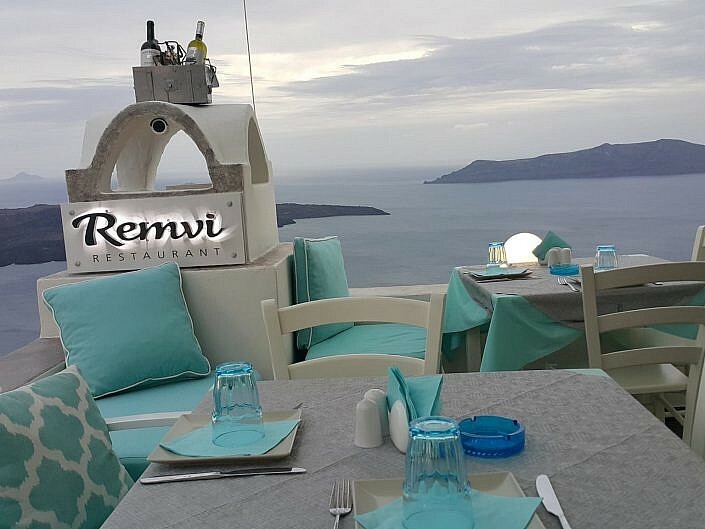 Remvi restaurant is for anyone looking for a great place to eat, with an excellent view and a very good value for money.